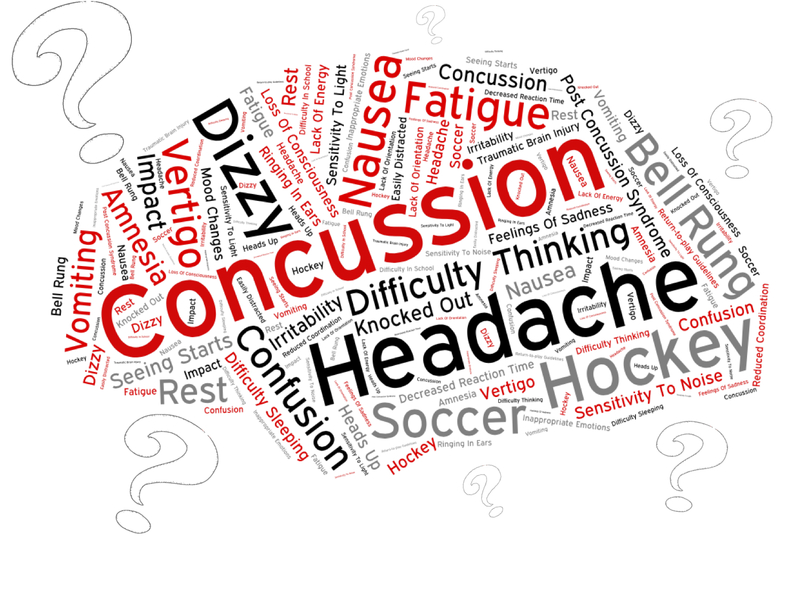 Early recognition and medical care is the key in treatment of Concussion management. Refer the player to your on the field Athletic Trainer, Physical Therapist, Pediatrician/Primary Care Physician or any other medical personnel. If physical therapy is needed, please contact us for proper recovery.